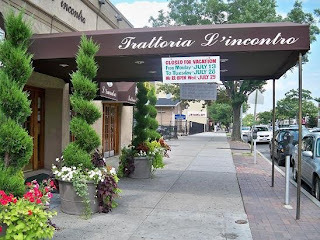 Trattoria L'incontro, one of my favorite Italian restaurants in Astoria has been closed since July 13th for its customary summer vacation. They reopen this Wednesday the 29th so get ready to revisit this Italian heaven for their delicious homemade pasta, brick-oven pizza and amazing seafood. I'm especially fond of their gnocchi and frutta di mare. Enjoy! Awesome - excited to read your stuff!